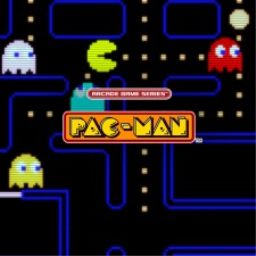 For Honor, RIDE 2, Slain: Back from Hell, Sniper Elite 4, and Pac-Man Championship Edition 2 bundled with ARCADE GAME SERIES: GALAGA, PAC-MAN and DIG DUG. 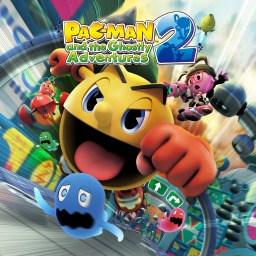 With only a couple of big releases this week, you'd think we wouldn't have a whole lot to talk about. 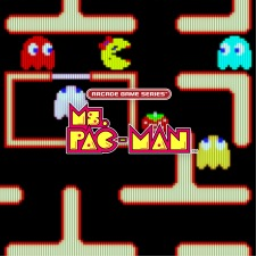 Thankfully, the site keeps around a few of blowhards for your listening... pleasure? 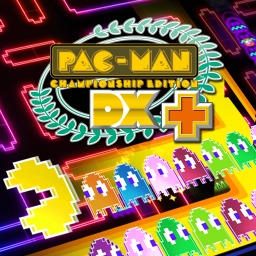 The first Pac-Man game with trophies was Pac-Man Championship Edition DX, which was developed by Namco Generations, published by NAMCO BANDAI Games Inc. and released on 23 November 2010. 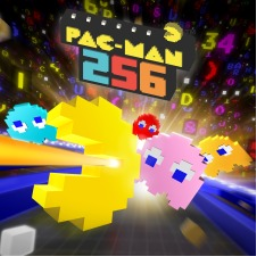 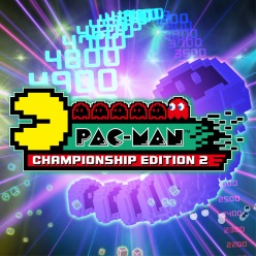 Since then there have been 6 more games in the series with trophies, the most recent being Pac-Man Championship Edition 2 which was developed and published by Bandai Namco and released on 13 September 2016. 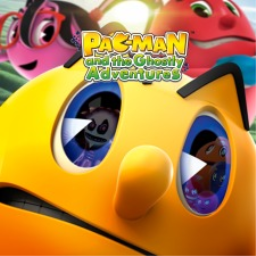 The next Pac-Man game scheduled for release is PAC-MAN and the Ghostly Adventures 2 for PlayStation 3, which has a release window of 01/01/1900.